Following a successful career as a jump jockey, David began his training career in June 2010. Since then, David has managed to produce over 850 winners while achieving totals of over 100 winners in the past 6 seasons. Along with the number of winners, the quality of those winners has increased also. In a relatively short training career David has won 24 Group races, 7 of which came at the highest level in Group 1’s; Suedois, Mondialiste, Amazing Maria, Move In Time and G-Force contributed to this tally. 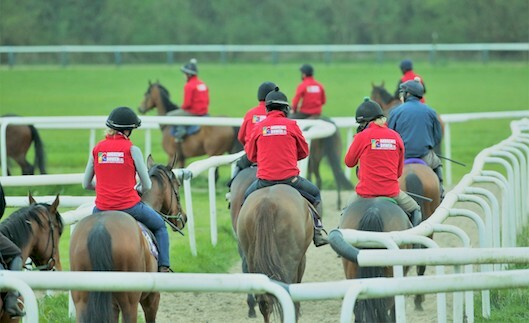 In January 2016, David moved yards to Willow Farm on the outskirts of York, to accommodate his largest team of horses to date. 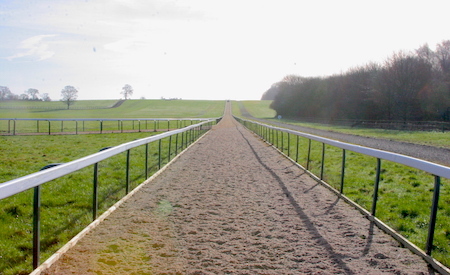 Willow Farm’s purpose built Equaflow safe track 6 furlong gallop, along with a 5 furlong round gallop provide David and his team with the facilities needed to achieve even greater success in the future. Since moving here we have achieved 2 Grade 1’s in America and added to our Royal Ascot winners. 2018 was another milestone for us as we achieved our greatest prize money total of £1,912,467. Learn more about David’s career as a jockey, and his motivation & philosophy as a trainer. Take a look at our fantastic facilities at Willow Farm, based in Upper Helmsley, York. 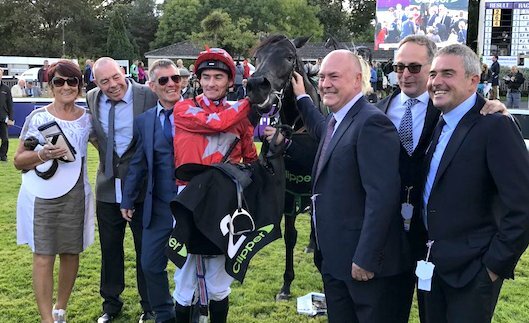 Learn more about the dedicated team behind David O’Meara Racing and their passion for horse racing. 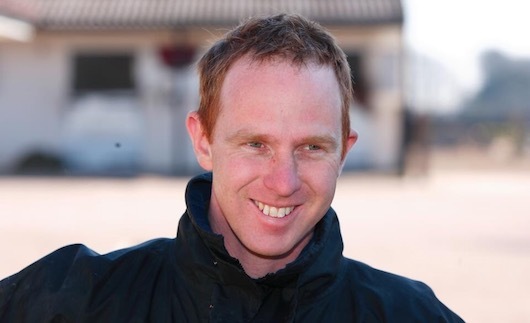 View our list of David O’Meara Racing jockeys, including stable jockey Danny Tudhope.